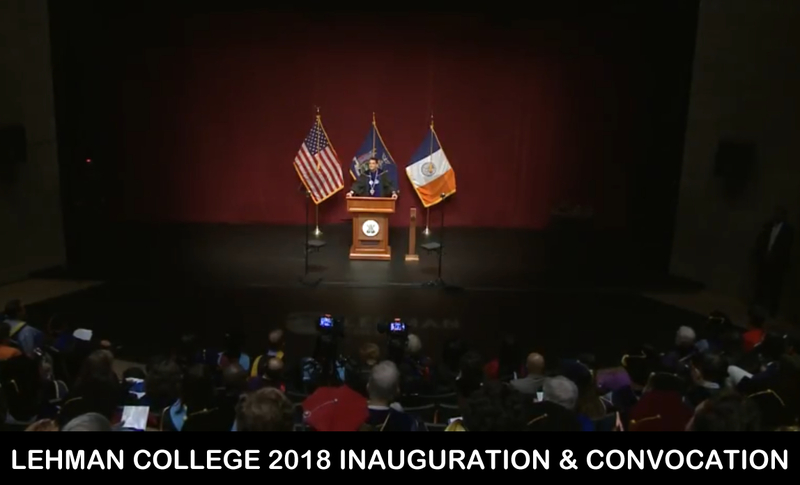 Welcome to Lehman College, the only public senior college in the Bronx of the City University of New York. 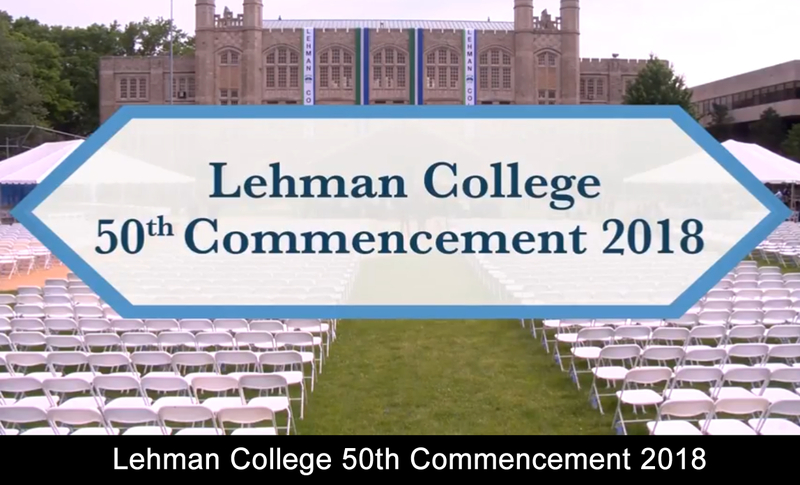 We are delighted that you are considering Lehman as the place to begin or continue your career. We welcome your interest and invite you to explore all that we have to offer, from our accomplished faculty and staff, diverse programs, arts and culture, rich history, campus life and of course, the exciting career opportunities. At Lehman, you will be challenged and inspired. Lehman offers more than 90 undergraduate and graduate programs and eleven doctoral programs in conjunction with the CUNY Graduate Center. Lehman is a place of extraordinary energy and growth. We are a vibrant and exciting community that serves the Bronx and surrounding region as an intellectual, economic and cultural center. Lehman is an exciting place for teaching, research and creative works. 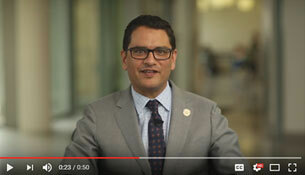 Meet some of the faculty and staff who help to make Lehman a special place. Your source for HR benefits, policies, forms, training schedules and career announcements.